The Ontario Science Centre. 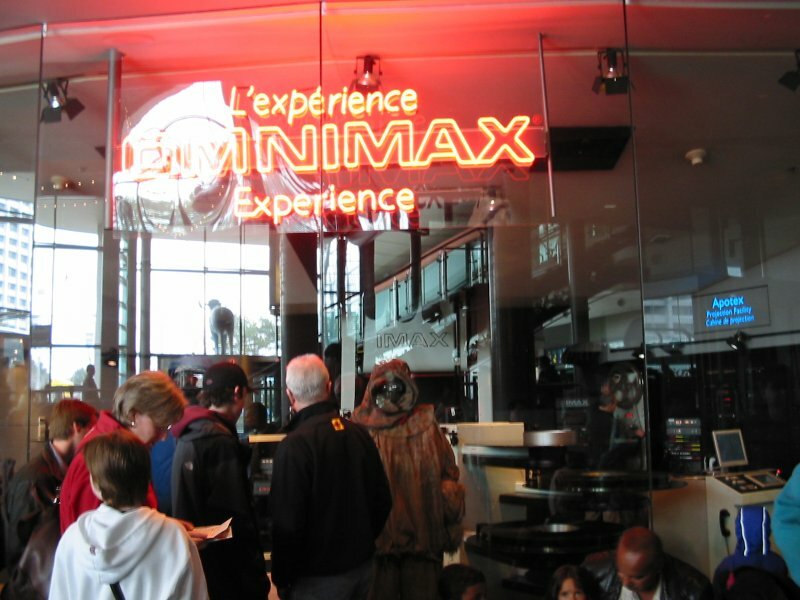 It was pretty cool, especially the Omnimax theatre. It's quite huge too, spent pretty much the whole day there, yet had to leave when they closed without having seen everything. And I didn't spend a whole lot of time at each place either.